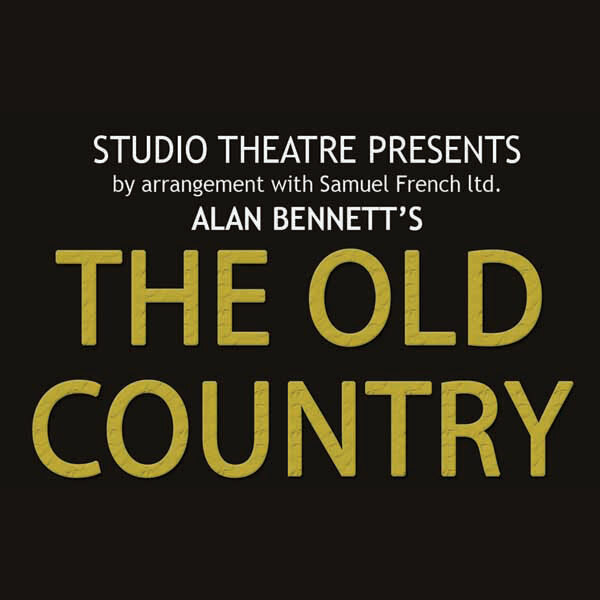 Studio Theatre presents Alan Bennett’s The Old Country, in association with Samuel French Ltd. Studio Theatre members and SPACE supporters £8. Buy tickets online at ticketsource.co.uk/event/EMIDKI.